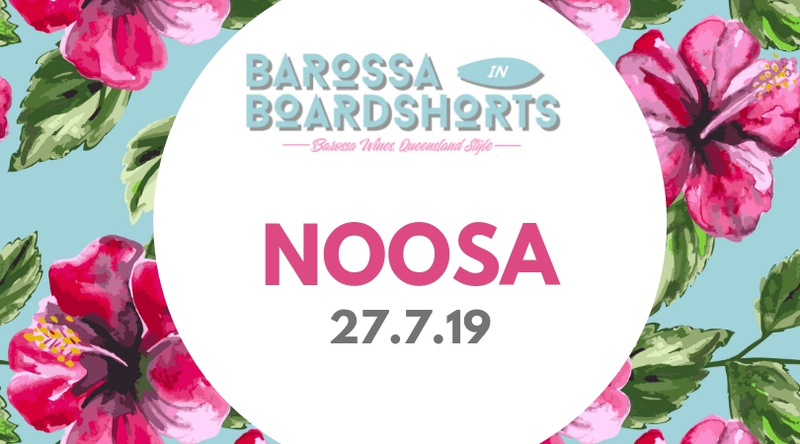 We missed out on Noosa last year and our winemakers were so upset they demanded we add it to the schedule for 2019.. so here we are! Join us for a relaxed afternoon of wine tasting at the Noosa Springs Golf Club, enjoying the company (and wines!) of 20 of the Barossa’s finest – with the event running from 2pm to 5pm it’s the ideal opportunity to round off your day with either lunch or dinner at one of Noosa’s many beautiful restaurants!